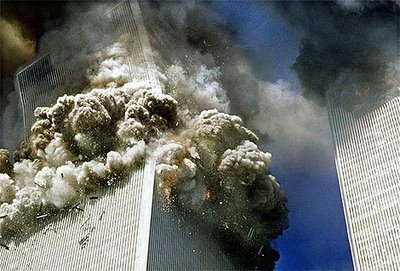 Former Journalist of BBC Alan Hart has claimed that one of the best civil engineering company has told me that World Trade Center Towers where Destroyed with help of Controlled Demolition. He was talking in Kevin Barrett show this Wednesday when he made this shocking claim about WTC Destruction. He said that this Construction Firm has clearly told me that these Towers cannot be destroyed by just hitting planes how they where and Controlled Demolition is used to destroy them. Alan Heart also claimed that Israeli Intelligence agency Mossad was directly involve in 9/11. These Claims of Alan Hart are not taken very lightly and biased US Media also not given much Importance to his claims.